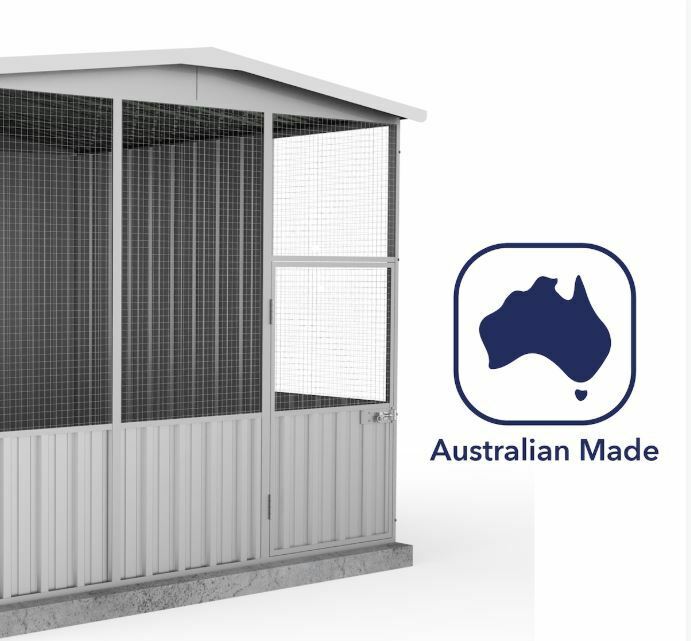 Square and sturdy but stylish shelter for your pets! 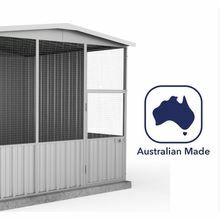 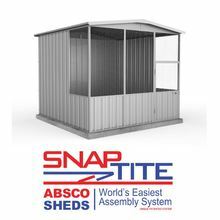 This 2.26 x 2.26 aviary is made of Bluescope Zincalume. 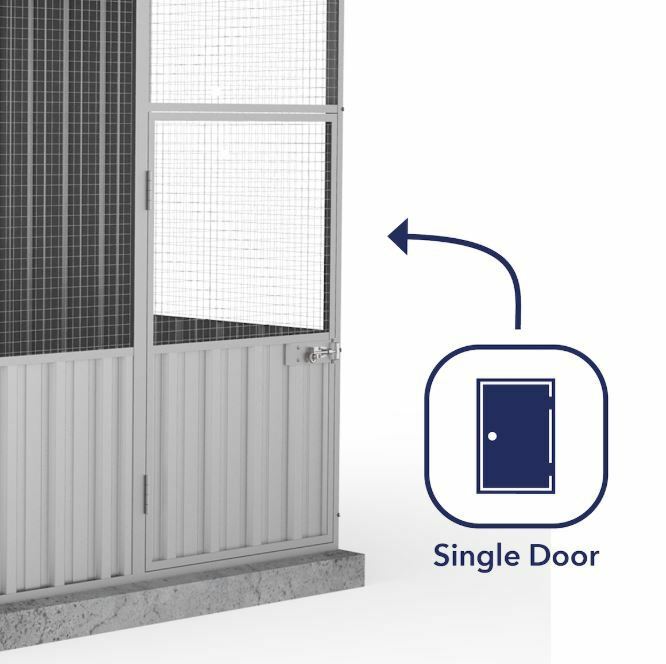 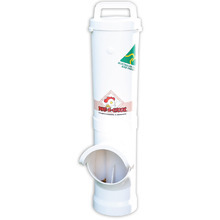 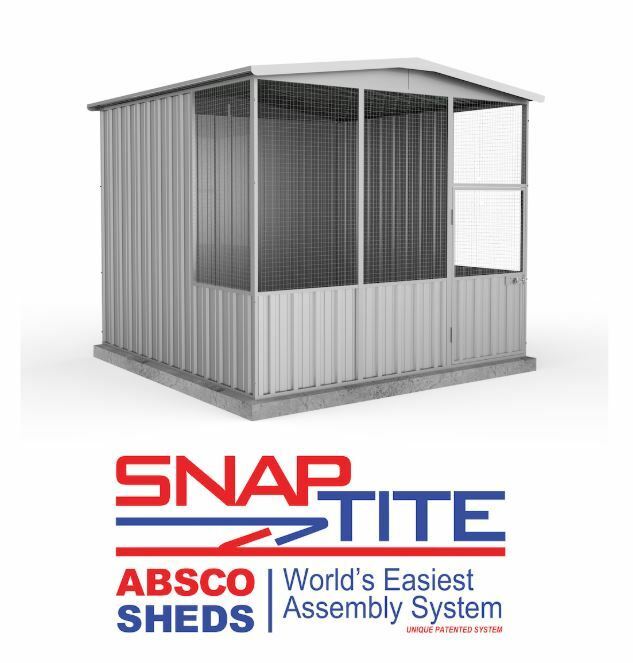 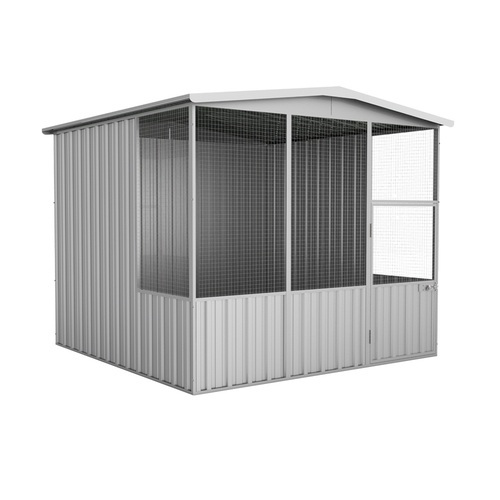 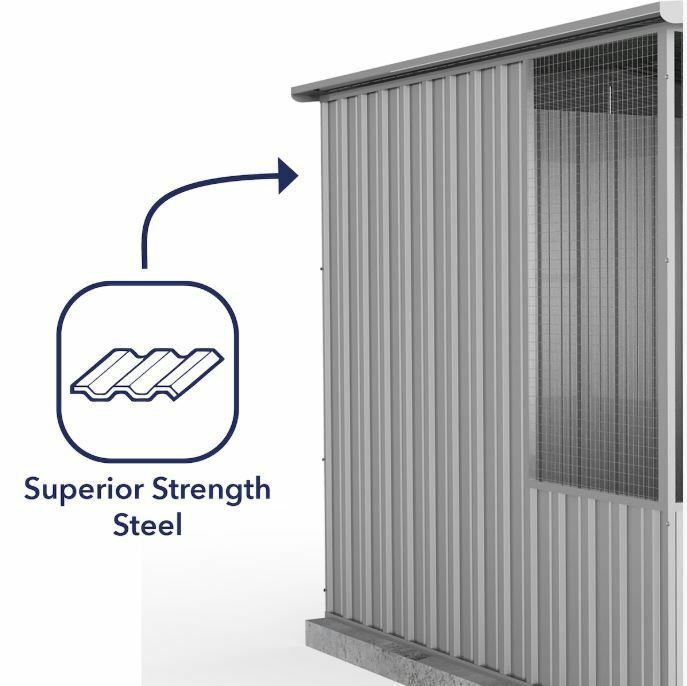 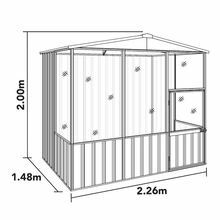 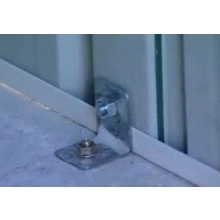 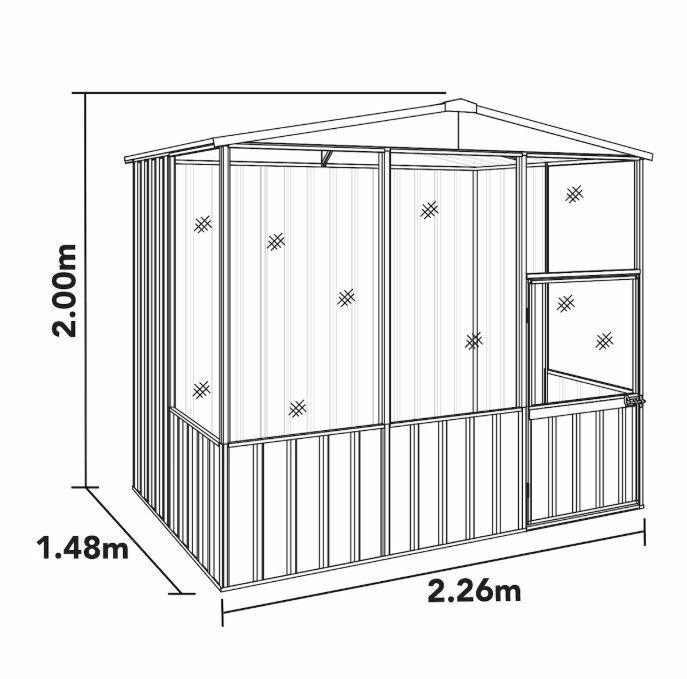 So you can be sure it’s a durable and safe shelter for your birds, fowls and even dogs. 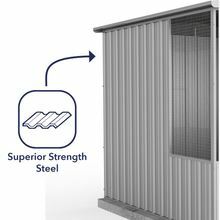 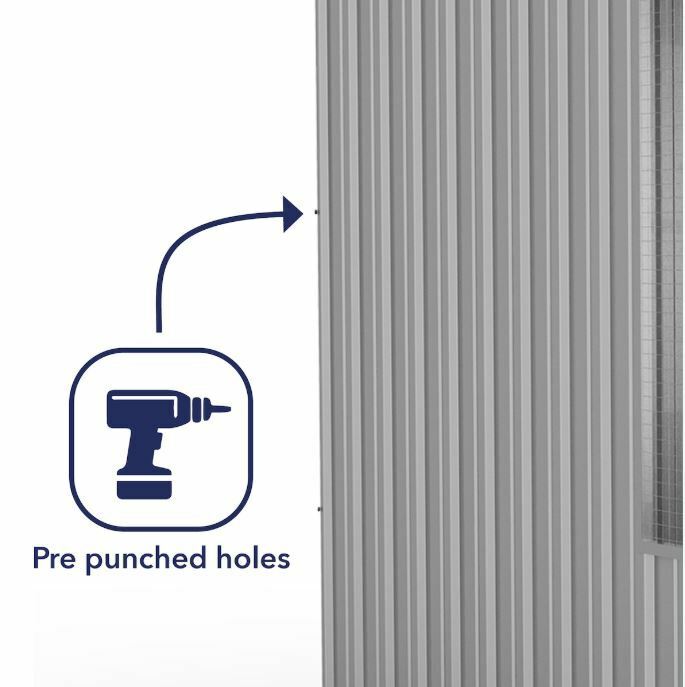 Zincalume is a well-known steel brand for its thermal efficiency, corrosion resistance and low maintenance. 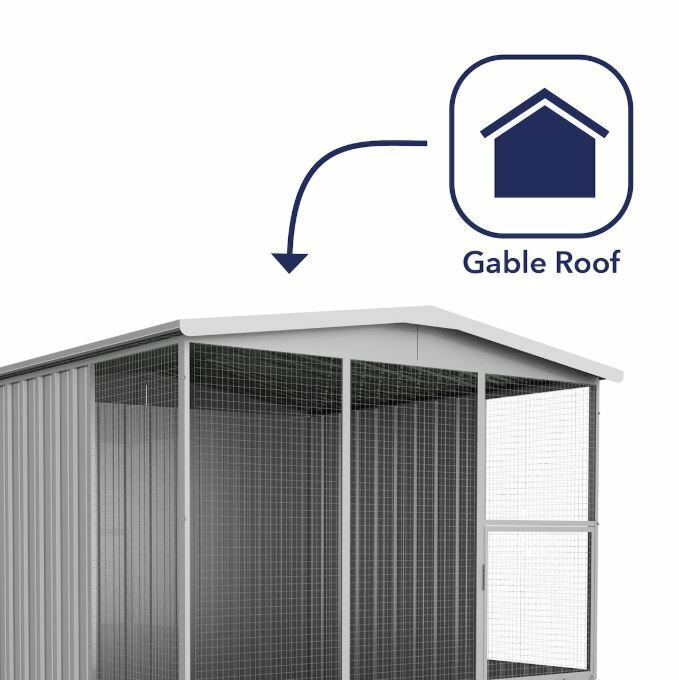 No need for any help from an expert builder with the easy-to-follow instructions that go with the whole aviary kit. 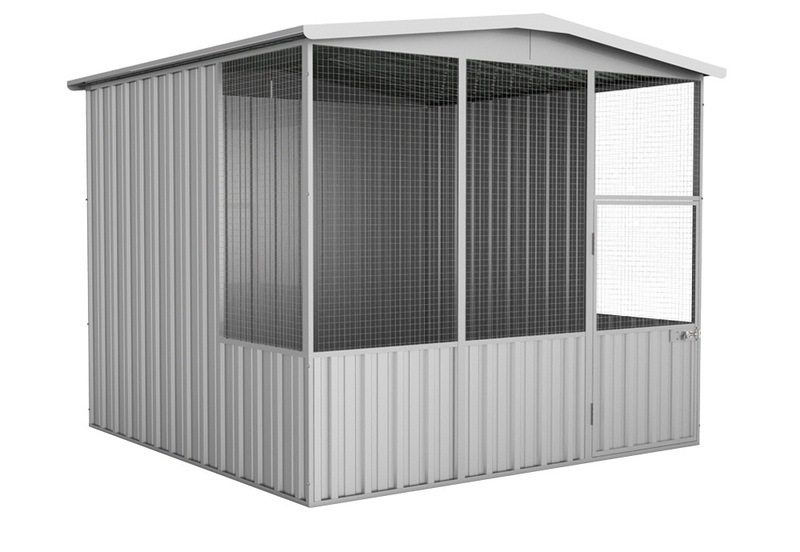 It also features wide mesh panels that give you a good view of your pets all the time.